A U R O R A L A H T I - The Inspiration Bay: What Got a Higher Priority: Getting Your PhD or Buying a Kilo of Tomatoes? 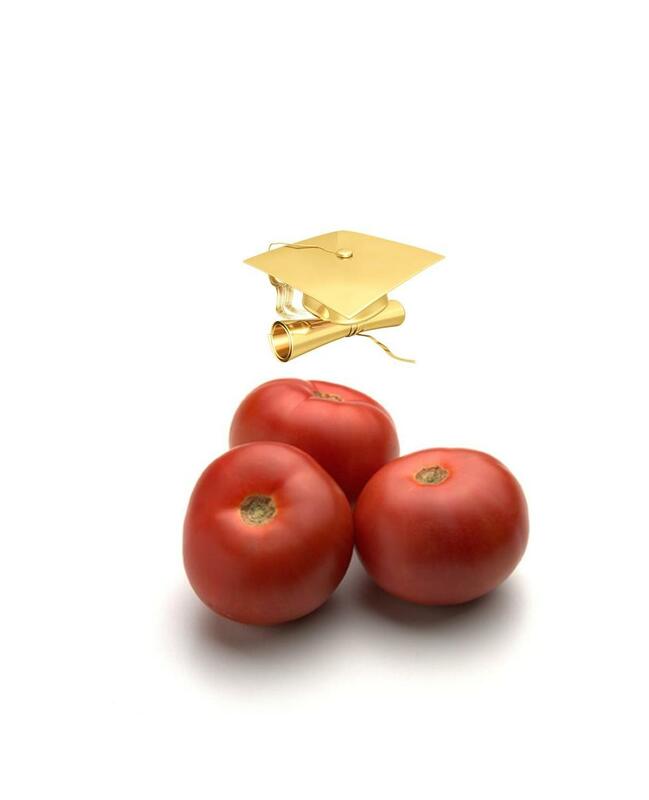 What Got a Higher Priority: Getting Your PhD or Buying a Kilo of Tomatoes? Don't rush into an answer, I'm not really asking you about what you think, but I'm more of asking you about how you behave. In the Egyptian media there has been this stereotype about the wife forgetting the tomatoes and calling the husband to pick a kilo of tomatoes on his way home, although it is not happening anymore due to the lifestyle changes, but it's an example that goes for many other things. We all know the Eisenhower method in categorizing tasks into important/ unimportant and urgent/ not urgent and dealing with each task accordingly. I listened one time to Stephen Covey and he was addressing one of the most critical quadrants which is the quadrant of important not urgent tasks. And he said that if you thought about tasks that are meant to have the most dramatic impact on your life you'll find that they all fall in this quadrant. They are always important but not urgent. Think about getting your next degree or starting you own business it's all important and if it happened it may change your life totally, but it remains non urgent. Such tasks don't follow-up on you but you are are the one who should do something about them. You don't have to only follow-up on them, but you have to actually attack them as they're mostly difficult ones. So the comparison here is about the task that may positively change your life dramatically and I gave the PhD as an example and which you may postpone for many many years, and between the kilo of tomatoes which with the urgency created around it, it remains not that important. If this is the picture, how can we make those very important tasks from not urgent to urgent? How can we achieve the dreams we had for a long time now? How can we pay more attention to these tasks more than the kilo of tomatoes that grabs our attention because someone is following up on it? It's all between you and yourself, it's your own dream and nobody is going to follow you up on it. This issue was something that I thought about for a long time and I've gotten to a solution, which I've seen many fruits come from. Until the next post, please share with me and the readers the solutions you tend to take to tackle this problem in your life. I think there are many things that prevent us from reaching this thinking stage and one of these things is to still living in Egypt :) and to feel after only "4 working years" which is nothing that you are really tired and need to get a long rest or even to quit. :) Cool Abdullah. I do believe that you'll have challenges everywhere, they're just different :). If you think there's a certain objective that can change this situation, what's this objective? and what's it you think you can do to take it more seriously?